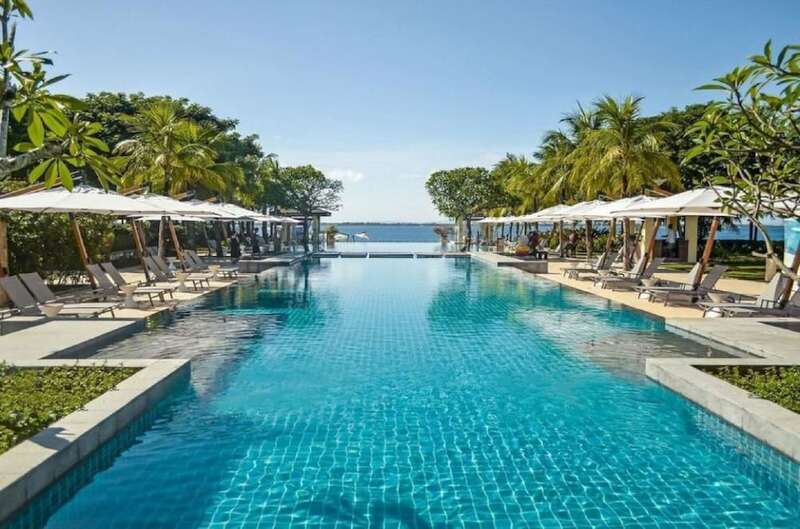 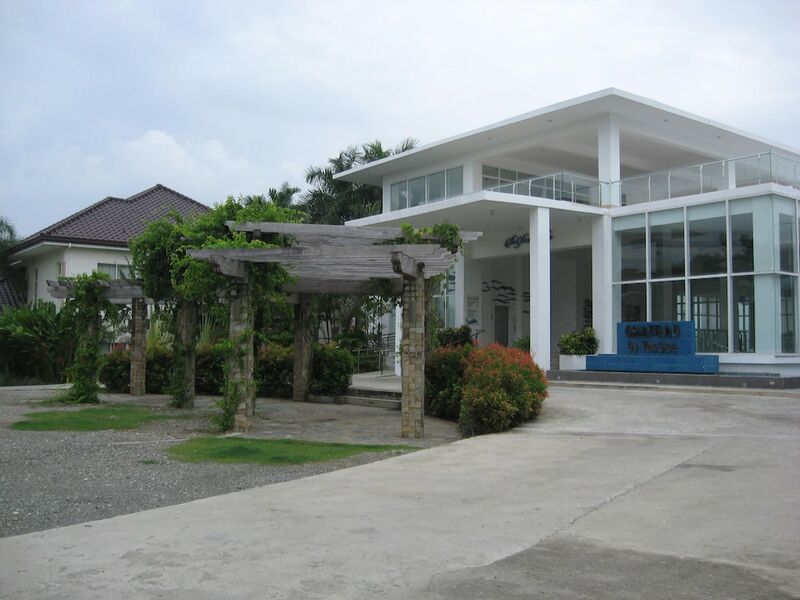 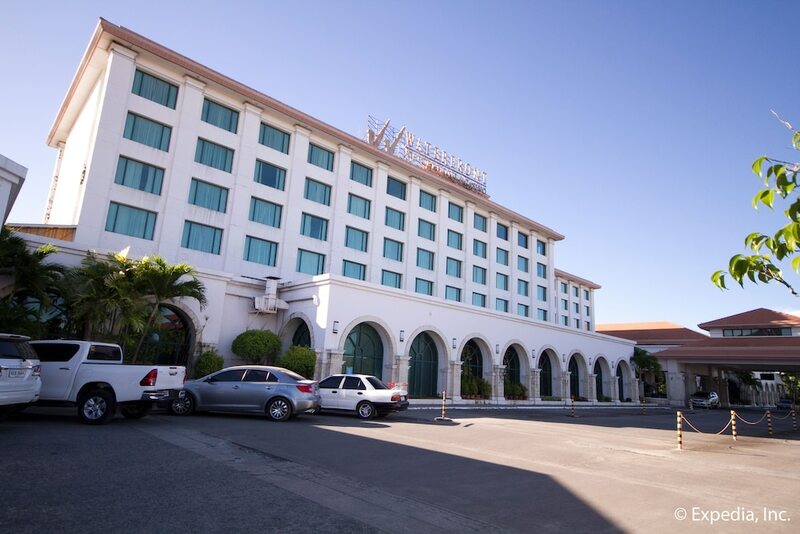 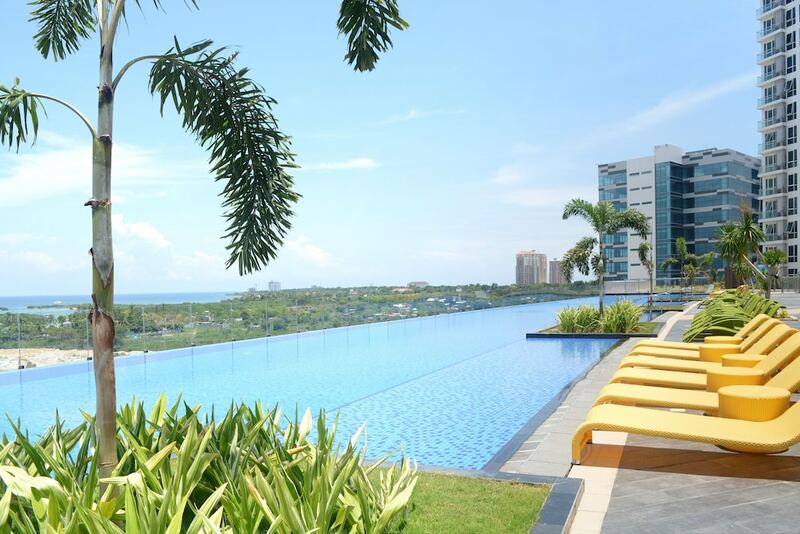 The Mactan hotels and resorts listed below feature establishments to suit all tastes and budgets, ensuring an unforgettable holiday in the southern district of Metro Cebu, the second largest metropolis in the Philippines. 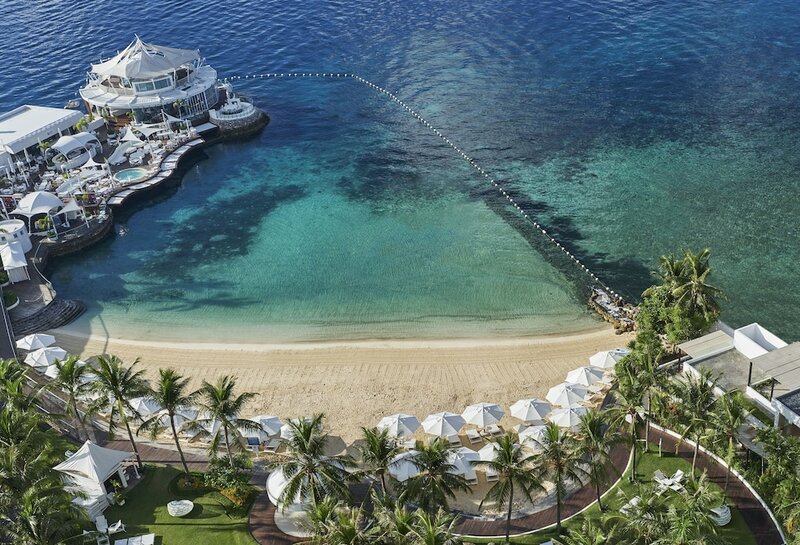 Mactan Island covers 65 km2 divided between two cities: Lapu-Lapu and Cordova. 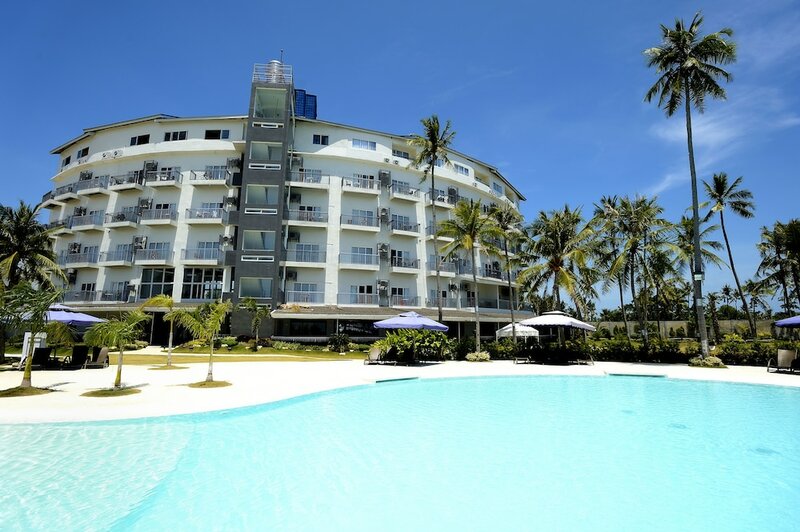 Its southern coast features beaches that make Mactan one of the prime holiday destinations in the Philippines. 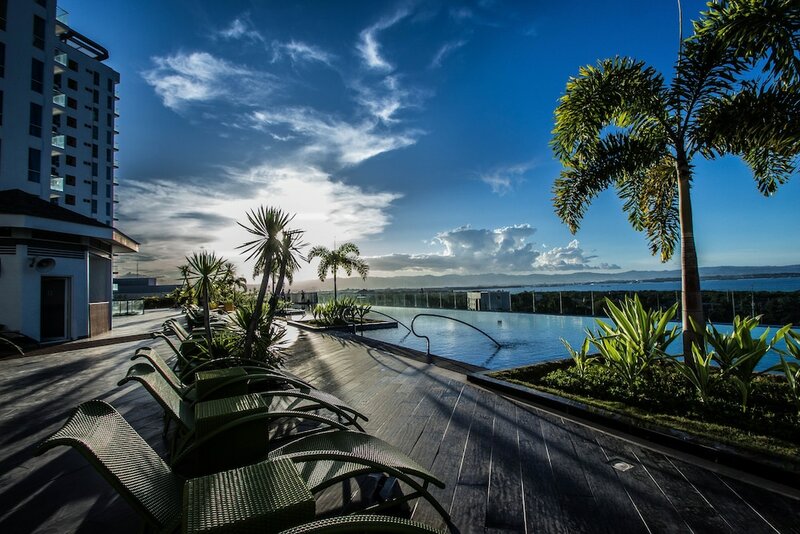 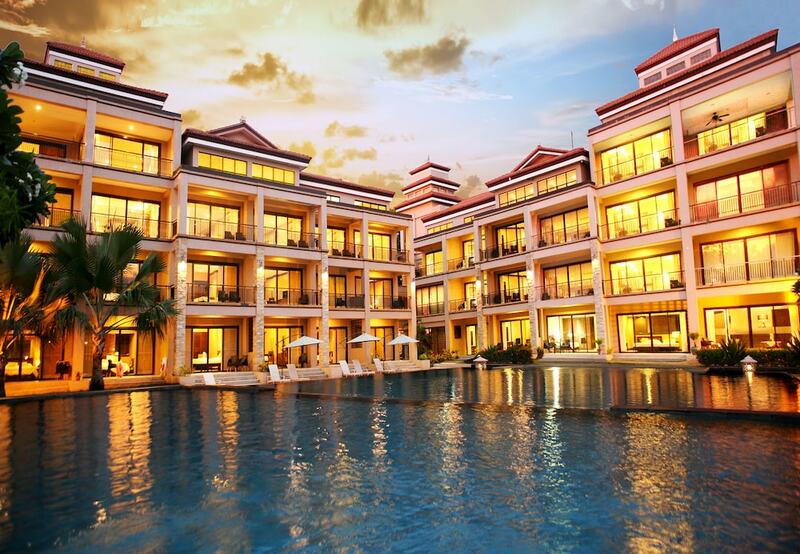 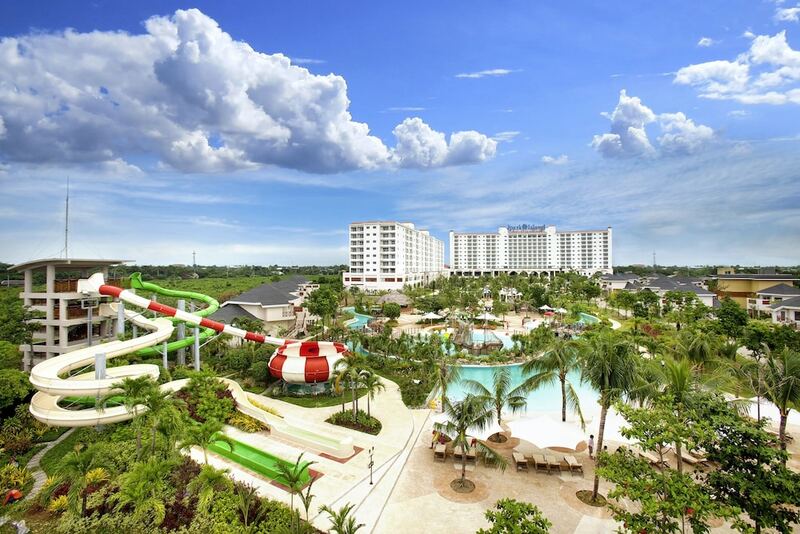 It’s no wonder hotel deals on Mactan Island are aplenty with such a great variety of accommodation available. 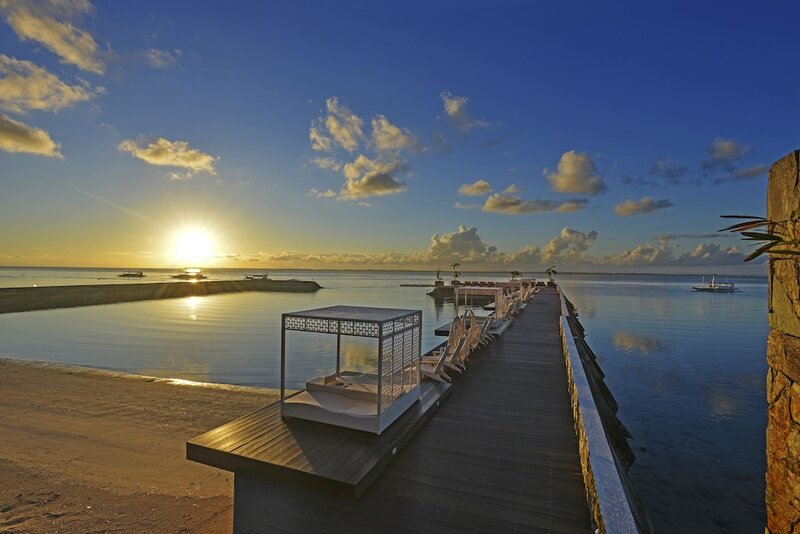 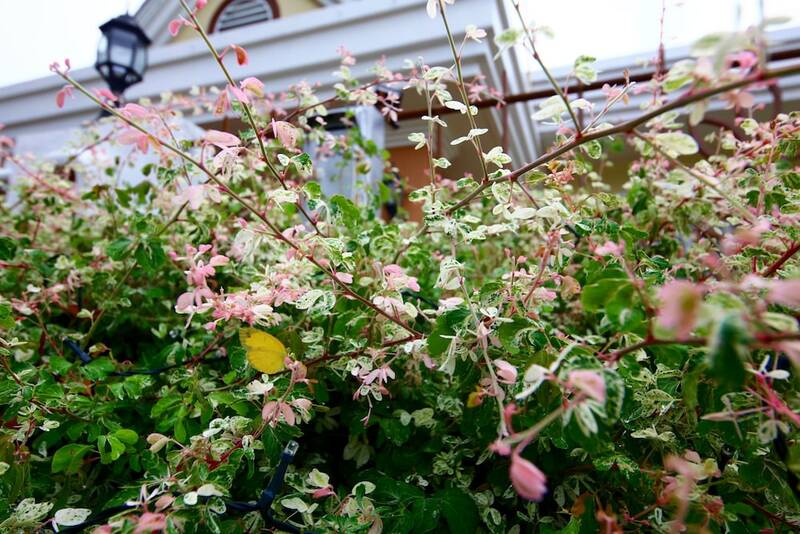 The urban environment here hosts a ton of things to do, while the island’s coast offers a good range of places to relax in style.